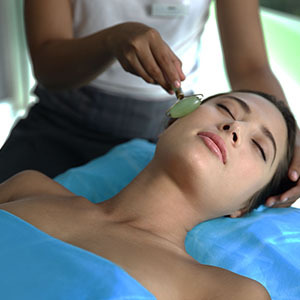 Begin with your choice ofexfoliation and body mask followed by rose petal-milk bath. Refresh with tea and cookies. Then surrender to the Whisper of Silk and Sand. Pause for organic lunch. 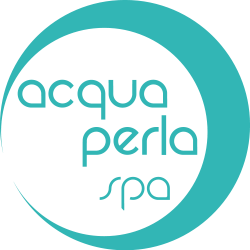 Complete with our Pearl and Jade facial and mani-pedi ritual. Begin with the Foot Ritual followed by Sandalwood Body exfoliation. 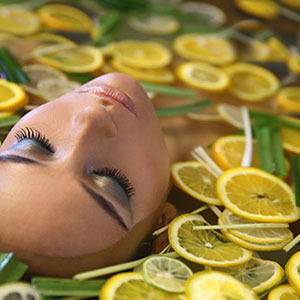 Then immerse yourself in citrus bath ritual, ending with Balinese Massage. Relax with refreshing drink.